I'm back with another post. 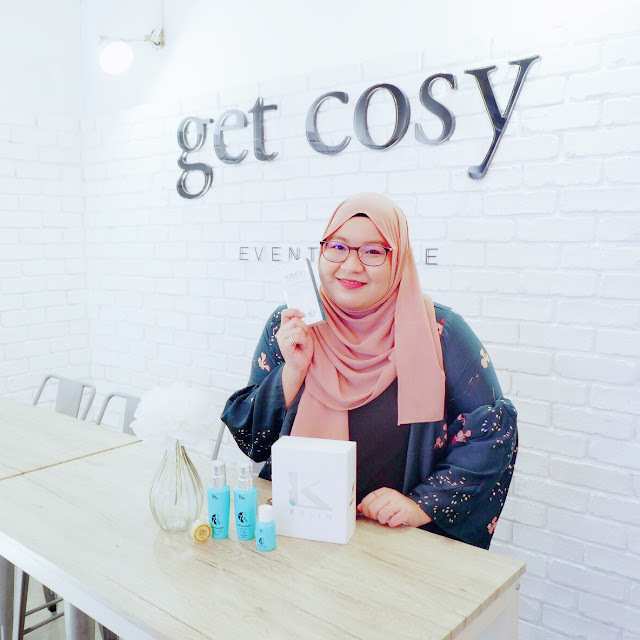 Today, I am going to share about The Butterfly Project x Caffe Bene Malaysia event that I attended a few weeks ago along with my fellow butterfly bloggers. 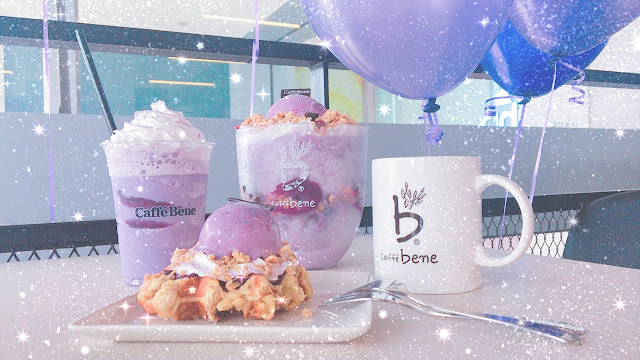 The theme was UltraViolet (read: purple vibes) as the event was held to introduce Caffe Bene's latest seasonal menu; the UltraViolet Sweet Potato Series. If you follow me on my Instagram, you might have seen my stories about the happenings during the event which took place at Caffe Bene's 1Utama branch. As usual, I was once again acting as a volunteer BRO (bloggers relation officer), helping Tammy (our mamasan) and the community to take care of all the attendees' registration but this time I was joined by our little caterpillar Syahira. OMG, where did my whole February go? I feel like it's just zooming by without giving me a chance to sit and take a breather, let alone to blog about something. My parent was away for quite awhile so I had to take the role of a parent at home LOL. As soon as I realised that I didn't post anything for the whole February, March is already here to say hi. There goes my new year resolution to not miss posting every month. *sigh* 😭 Anyway, let the bygone be bygone! I can always try again, right? In today's post, I am going to share about two new brands with products formulated in the land of K-beauty. They are called Kulin SEA and Puresh. If you aren't familiar with them like me at first, this is the chance for you to discover another new brand to try out!